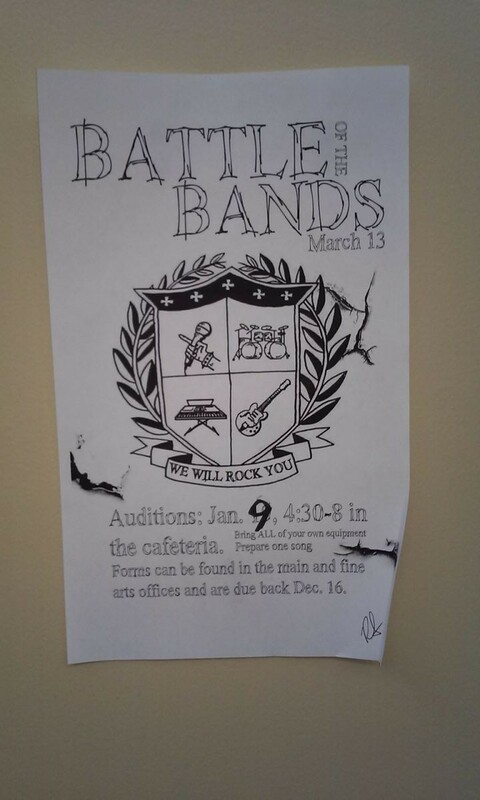 The Battle of the Bands date has been changed. The Battle will be held on March 27th, not on the 13th. The bands will be performing in that order. Good luck to all the bands participating! 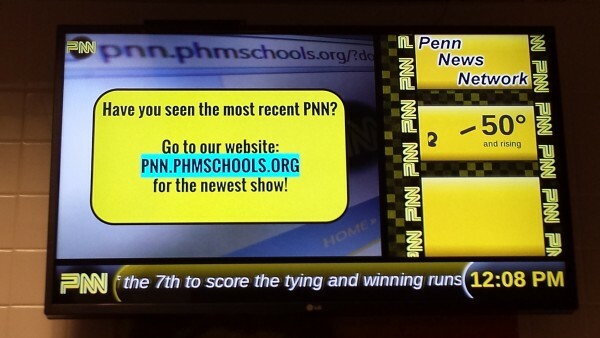 Hope to see you all at Penn on the 27th at 7:00 p.m.!